Gallery Quality Photo Wall Art Tapestry in three sizes. 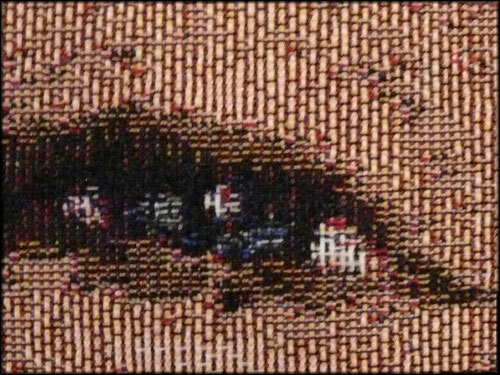 This Photo Tapestry is made from a woven tapestry which provides in the final product. 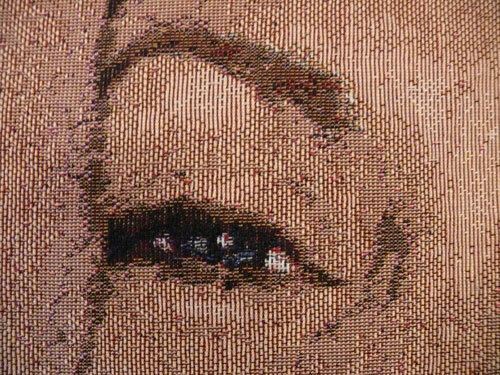 After the tapestry is woven, we stretch it over a wood and canvas frame. 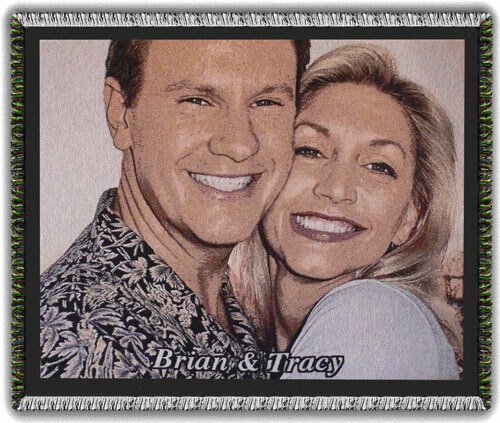 The Photo Wall Art Tapestry is suitable for hanging on your wall with or without a frame. A frame can be added to personalize your family heirloom even further. 30" x 24", 48" x 36" or a stunning 60" x 48"
This item is large and rigid and must be shipped in a container that is even larger. Because of that the package will be much larger than other items of similar size which can be folded, or compressed, into a much smaller box.